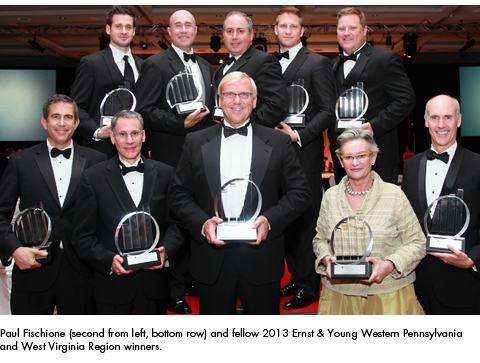 Fischione Instruments CEO Paul Fischione was named Entrepreneur of the Year in the Western Pennsylvania/West Virginia Region by Ernst & Young. Fischione won the Industrial Products & Services category. 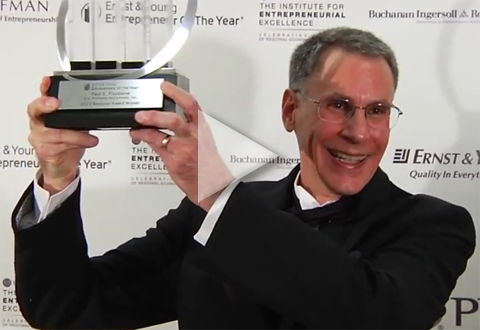 Fischione and his fellow regional winners are invited to compete for the National Entrepreneur of the Year Award in Palm Springs in November.